Freestyle2: Street Basketball, successor to the world’s first full-featured online street basketball game, delivers all the excitement, grit, and style of urban pickup basketball. 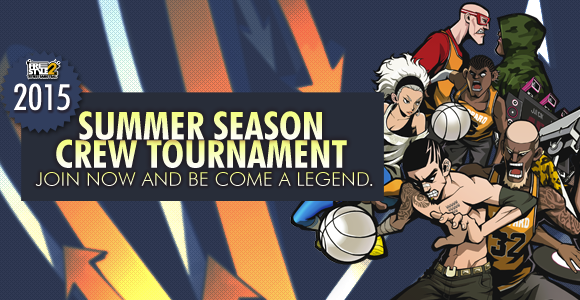 Team up with other players around the globe in 3-on-3 matches, or take on your biggest rivals one-on-one. Come strong or don’t come at all! Freestyle2 allows players to completely customize their characters and develop signature freestyle moves. Unlock authentic basketball skills and combine them in unlimited ways to develop a character that is uniquely you. Use the Tutorial and Training modes to sharpen your skills, then take on other real-world players or the AI in one-on-one or 3-on-3 pickup games. Form a crew to take on other crews and compete in tournaments for cool prizes and loads of street cred. Challenge Mode: Challenge AI’s in Rebound, Diving Catch, Block, and Jump Shot on different levels and make it to the top of the list!